Andrew Lloyd Webber and Cameron Mackintosh have announced that Tim Howar will play The Phantom Of The Opera from 3 September 2018. Tim Howar, Kimberly Blake and Ross Dawes. Now heading towards its 33rd year at Her Majesty’s Theatre, London, Tim Howarwill play The Phantom for an initial run from 3 September to 8 December 2018. Tim Howar joins Phantom following his recent triumph as ‘Freddie Trumper’ in “Chess” at the London Coliseum. In addition to his theatre roles and since 2010, Tim has been the lead vocalist with the platinum selling Mike and the Mechanics, touring with them worldwide. His West End theatre credits include ‘Stacee Jaxx’ in “Rock of Ages” at the Shaftesbury Theatre and Garrick Theatre, ‘Stu’ in “Tonight’s The Night” at the Victoria Palace and ‘Ozzie’ in “On The Town” at the London Coliseum. He has also appeared as ‘Roger’ in “Rent” on Broadway. Howar will be joined by Kimberly Blake as Carlotta and Ross Dawes as Monsier Firmin who also join the cast on the 3rd September. 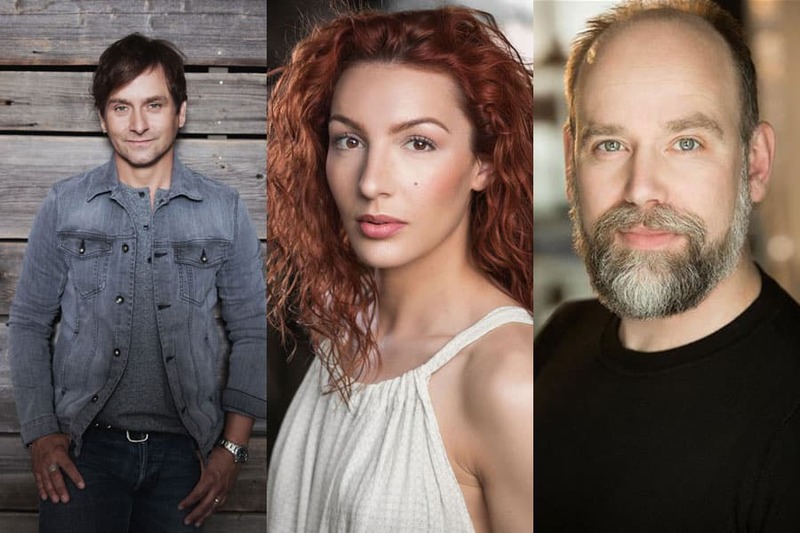 Continuing in the show will be Kelly Mathieson as ‘Christine Daaé’, Jeremy Taylor as ‘Raoul’, Amy Manford as the alternate ‘Christine Daaé’, Mark Oxtoby as ‘Monsieur Andre’, Jacinta Mulcahy as ‘Madame Giry’, Paul Ettore Tabone as ‘Ubaldo Piangi’, Georgia Ware as ‘Meg Giry’ and Scott Davies as the standby ‘Phantom’.